Have a lust for legend which isn’t being satisfied from your sofa? The world is full of countless legendary stories which are just waiting to be discovered. Here are our five favourite locations for those seeking myths and monsters. Japan has a hugely fascinating backdrop for its myths and monsters, with the stunning landscapes they originated from now standing alongside the most futuristic cities on the planet. However, in spite of being at the vanguard of new technologies and innovation, Japan has a reverence for its rich history of mythology. At the first signs of snowfall, thoughts turn to Yuki-Onna, the pale-skinned Japanese spirit who is said to be able to consume her victims’ souls with the aid of her icy breath. Come for the country’s rich history of myths and folklore, stay for the gorgeous natural landscape, historical monuments and rich culinary scene. Book a holiday during Semana Santa (Holy Week) to bookend your experience of exploring volcanoes and rainforests with beautiful parades. Just don’t stay out too late, for it is said that this is when the creature of Jaguar, the legendary Mayan God of Fire, stalks through the underworld. The most fascinating entry in Ghana’s vast array of legendary creatures is that of ‘Anansi’, an anthropomorphic spider. 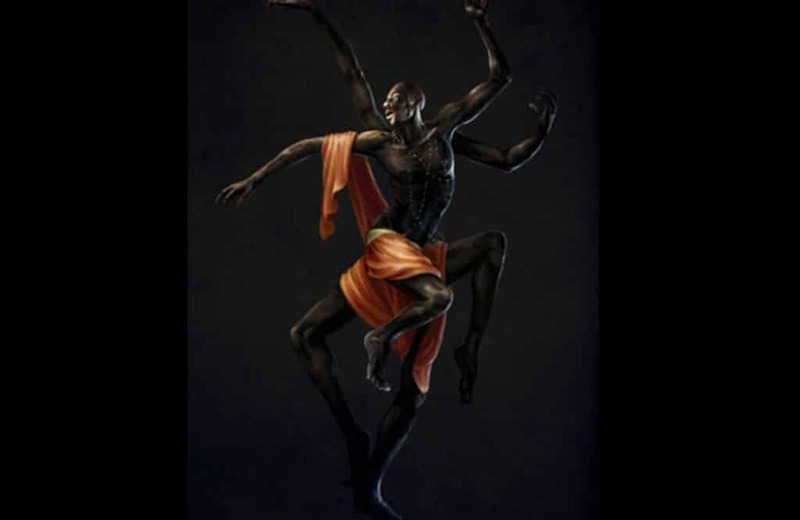 He is said to represent resistance to slavery, and is believed to have evaded his oppressors through mental agility and highly skilled speech. Mythology is merely a string to Ghana’s bow, with the country boasting both a thriving array of wildlife and a wonderful food scene, with delicacies such as jollof rice best enjoyed from bustling street markets. As legend states, the Cat Sìth prowls the Scottish Highlands, the souls it consumes dissatisfying for the trapped witch that many believe possesses the big cat’s body. The romantic castles and mysterious pastures which the Cat Sìth calls home are befitting a legendary creature, but they also hold the potential for an offbeat holiday. The myth of the Huldufolk will dispel any notion you had of elves being spritely beings, with Danish legend painting them in a much darker light. Those who are brave enough to see the awesome rugged landscape of the Faroe Islands must beware their powers, for the Huldufolk are said to be capable of orchestrating landslides, illness and crop failure. These five locations boast the allure of myths and legends, but this is merely one aspect of their appeal. Each contains a whole array of attractions, ranging from vast, open landscapes to culinary delights. With the best way to explore these cultures to immerse yourself within them, what are you waiting for?